Below, you will find links that are useful to specific courses. They are open to all HSU students, but will only be relevant to those specific courses. You may be prompted to login to myHumboldt if you haven't already done so. 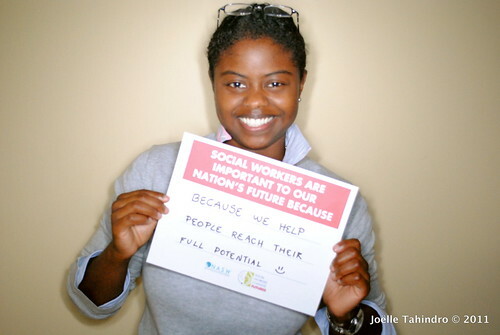 For websites related to social work, see the Websites for Social Work Guide. Resources for finding out about the historical land base for tribes in California and North America. Native-Land.ca is a resource to help North Americans learn more about their local history. It is a searchable interactive map with overlays of regions by territories, language, treaties. UC Berkeley's Survey of California and Other Indian Languages hosts several maps indicating the regions in which various languages were spoken. National Public Radio report on Aaron Carapella's Tribal Nations Maps of pre-contact Tribal Nation homelands (includes downloadable PDFs of Canada, United States and Mexico). An interactive map that shows the geographic location, linguistic stocks, and culture areas of Indian tribes. Map was originally made by Smithsonian Institute in 1967.